VirnetX’s big US$625 million patent infringement win against Apple just became a big loss. Federal Appeals Court Judge Robert Schroeder tossed out the judgement and set a retrial saying VirnetX acted inappropriately during the trial and very likely prejudiced the jury. Judge Schroeder hammered VirnetX for multiple references to a prior court win against Apple as proof the company willfully infringed on its patents. The Judge also said combining two cases in a single trial was overly confusing for the jurors. The trial was a two-pronged event serving as a retrial for damages against Apple over a VPN-related patent, and as a new trial for patent infringement in iMessage and FaceTime. 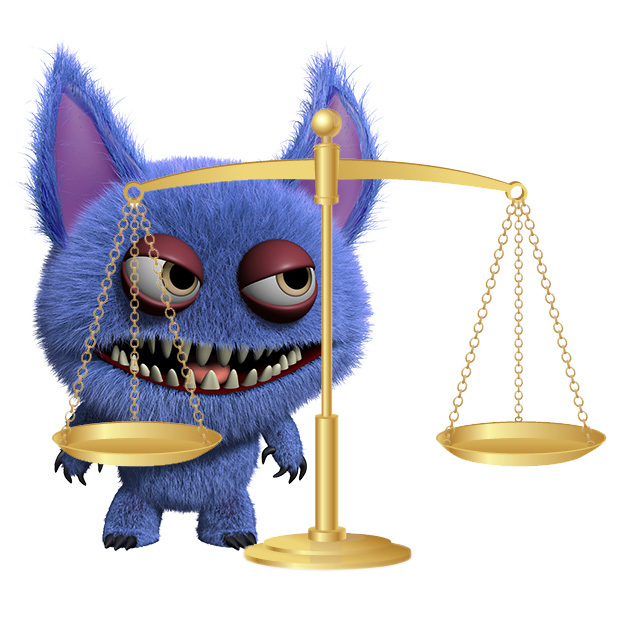 This patent infringement fight started in 2010 when VirnetX filed its case against Apple in the patent troll-friendly Federal Court in Eastern Texas. The jury awarded VirnetX $368.2 million in damages, and Apple appealed. Only days after winning the ruling, VirnetX filed a similar lawsuit covering newer Apple products. That led to a combined verdict where a jury awarded VirnetX $334.9 for the first case and $290.7 million for the second. Apple appealed, and here we are with Judge Schroeder ordering separate retrials for each case. It’s no surprise Mr. Larsen is disappointed. VirnetX continues to rack up expensive legal fees and it isn’t making any of that back as long as judges keep ordering retrials. The salt in the wound for the company is that Judge Schroeder said referencing the earlier trial win was fine, but not in the way VirnetX’s legal team did. The first of the two new retrials is scheduled to start on September 26th. The second trial will be scheduled after the first completes. People who have never had an original thought and then gone through the years of effort and expense to invent, protect, develop and market that thought just find it hard to understand why inventors feel abused by corporations and the new patent legal system. How is the garage inventor ever going to be able to trust that our efforts will benefit us before they benefit a corporation like Apple? Patent trolls have a well-deserved bad reputation, but at least they compensate the inventor with cash- unlike Apple, who just TAKES! The legal system is making it harder and harder for an honest troll to make a dishonest living. Where does it end? Outlaw trolling altogether?